The Kamihorokamettokuyama is an active volcano located in Tokachi Volcanic Group. There are several trails to the peak. 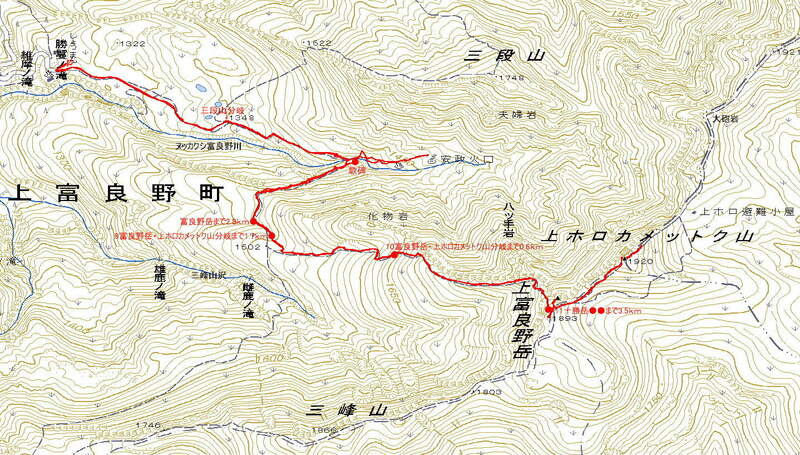 Trail of Hot Springs, which is called Tokachidake Onsen（十勝岳温泉） is the most popular. and 2hours for the return tirp.